A handy and easy-to-use sewing needle compact. The lid rotates 360 degrees, keeping the sewing needles safe and secure when not in use. 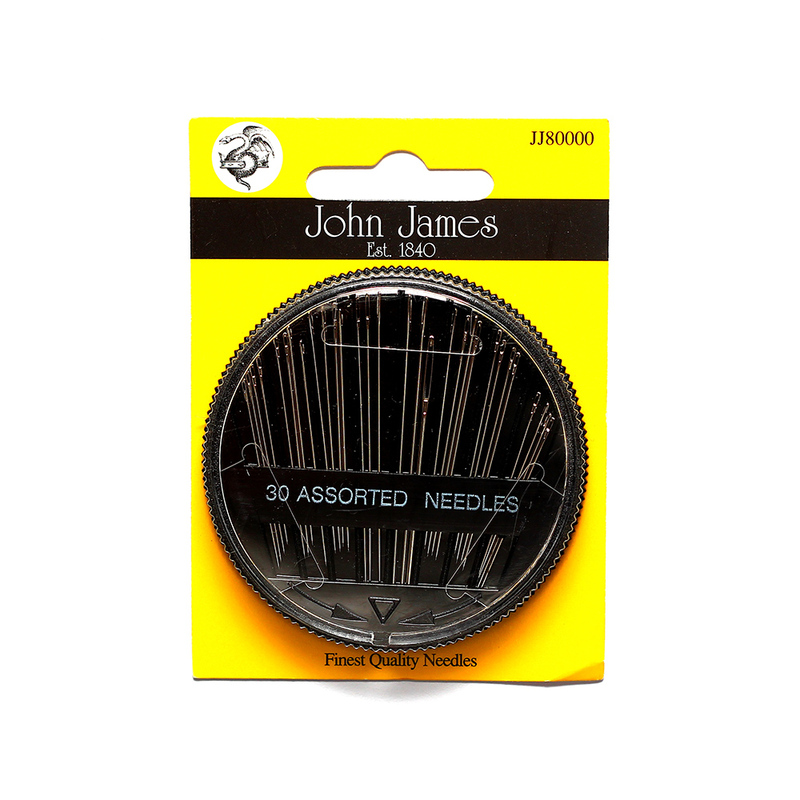 From sharps and darners to quilting and tapestry, whatever your preference there’s a hand sewing needle for you.